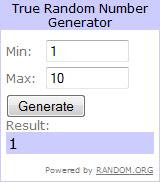 The Twinners Reviews & Giveaways: Our 1st Winner!!! BIG CONGRATS and enjoy the book! !